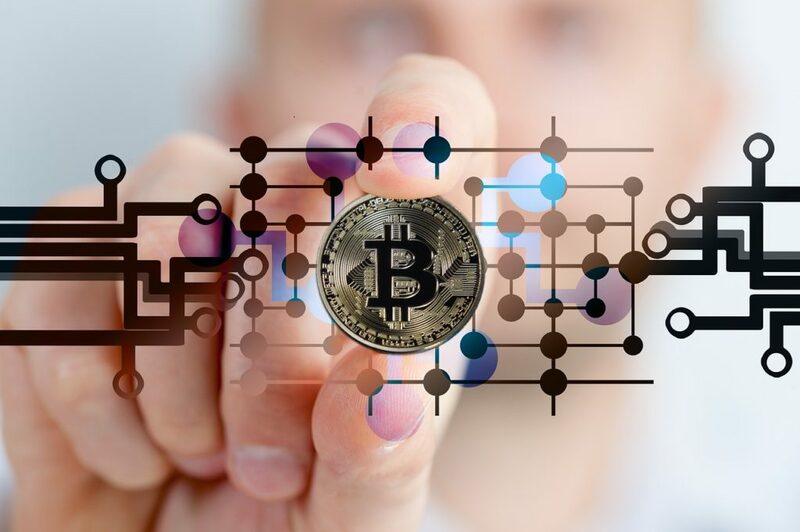 The cyrptocurrency a virtual currency has manage to attract numerous people including people who really want to invest in it. Cryptocurrency that managed to capture majority of the eyes is Bitcoin. At the time of writing this post the number if bitcoin in circulation are more than 16,366,275 BTC. Gravity of bitcoin is enticing the masses because its value has risen 250 per cent in the last year and it keep on increasing. But like other things bitcoin is volatile too, just too week back the price of Bitcoin fell down after Chinese authorities ordered Beijing based cyrptocurrency exchanges to cease trading, however just after one week bitcoin again started gaining the value. There are two ways to get the bitcoin one is bitcoin mining and another one is buying the bitcoin. 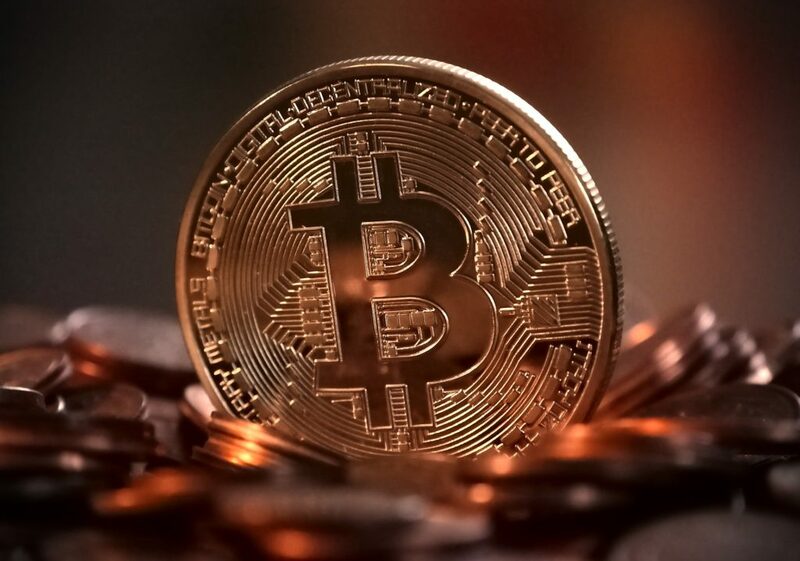 I am going to explain the buying process of bitcoin in the simplest possible way. One thing to keep in mind is , Bitcoin and other cyrptocurrency are not legal in certain countries. and cryptocurrency market is too volatile. This is a e-wallet that holds the bitcoin you buy. Its like a digital bank account for your online wallet. There are many options for digital wallet which you can choose depending upon your need. When you do research for digital wallet consider factors like security , transaction fee and ease of use etc. Alternatively you can download the entire bitcoin program (around 150GB) and setup your own wallet, but you’re probably not going to go to those lengths, and there’s no reason why your computer is more secure than a popular website. You can start the search with coinbase wallet, blockchain, Mycelium or Electrum. 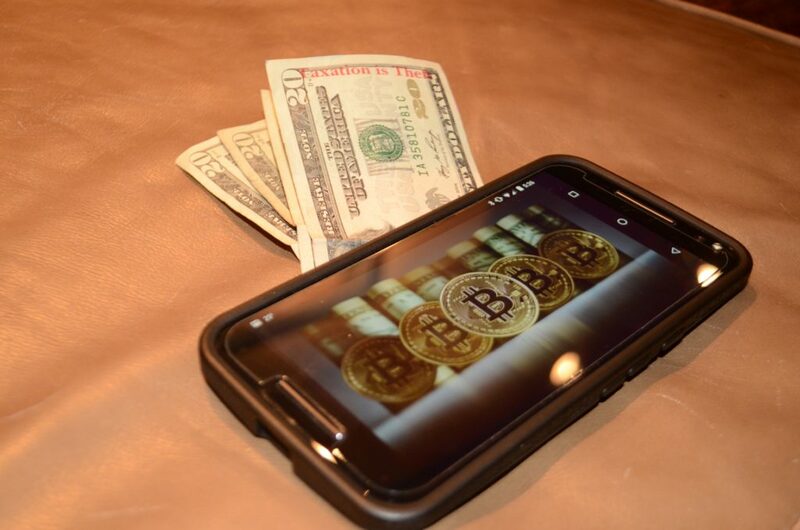 Almost all the digital wallet app have security measures to that one should opt to make sure the bitcoin you have bought are safe and sound. Note down your Wallet ID, found in Settings (you’ll need it again to log in in future). So you have got your hands on your wallet , what’s next? yeah right, time to buy them. The price of one bitcoin is £2965 at the time of writing this post but worry not they are infinitely divisible, so you can buy £50 worth (about 0.018 bitcoins) if you want. To do this you need to find a broker/exchange. Confused?.. Think of it like buying a foreign currency from the Bureau de Change: the wallet is your bank account and the broker is the Bureau de Change.Brokers handles your real money – you send them cash via a credit card, bank transfer or some other method, and they send bitcoins to your account. Because of this, they often have strict “Know Your Customer” requirements that include identity verification. You will find Bittybot.co.uk website allows you to compare brokers, including trust ratings some of the broker provide wallet as well.It’s important to pick the right broker/exchange to start with. When comparing exchanges, remember to look at the fees charged for buying Bitcoin and what payment methods are offered. Few exchanges will offer to turn Bitcoin directly into cash for you. Select the payment method and buy bitcoin because once you have found the right broker, buying is simply a case of spending money the broker/exchange will provide you the details on how much or how many bitcoin you can buy with the money you are spending.You will need your bitcoin address while buying the bitcoin. Bitcoin address ia a unique identifier on the bitcoin network that represents your account. Crucially, this is different from the login details on your digital wallet account but it can be found there. It will look something like this: 3J98t1WpEZ73CNmQviecrnyiWrnqRhWNLy. Selling bitcoin, it’s much the reverse of a purchase – people are quite happy to trade bitcoins for cash just as the other way around. You can use the same broker websites to sell your bitcoins back. This will involve the broker giving you an address to send your bitcoins to – which you do from your wallet. Once the transaction has been confirmed, you should receive a bank transfer or some other form of payment back. Spending is similar – there’s a list of places that accept bitcoin on the internet. You simply have to enter the bitcoin address of the place you want to send it to.